Happy Friday! 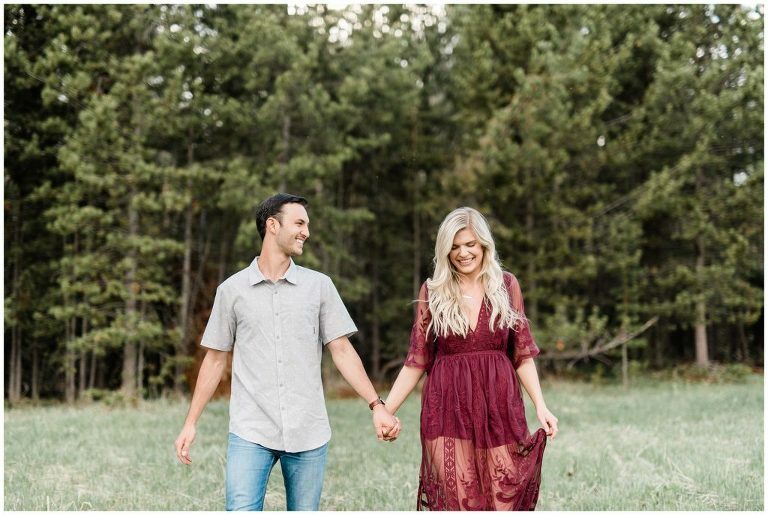 We are so excited to be sharing this Stanley Idaho Engagement session with you! 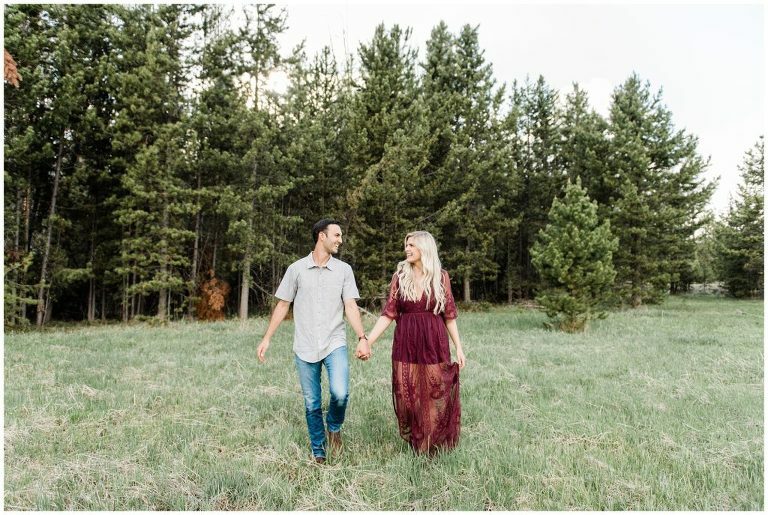 Lots went into planning this session as Haley and Taylor had a vision of doing their photos in the mountains, a place that means so much to them. Stanley, Idaho was the perfect backdrop for us to explore with these two and the mountains, the lake, wildflowers and their love all made everything extra beautiful! Not everything went perfectly though, as the majority of the time we were all being eaten alive by mosquitos hah but even so, this amazing couple still managed to look amazing and have fun with each other! We’re so sad we aren’t able to capture their wedding next summer as we are already booked, but are so happy we did get the chance to meet Haley and Taylor and get to know them as a couple. Congrats on your engagement guys!